Some of us avoid seeing the dentist like the plague. Even if we force our children to go every six month for their check-ups, as adults a lot of us push off going to the dentist. 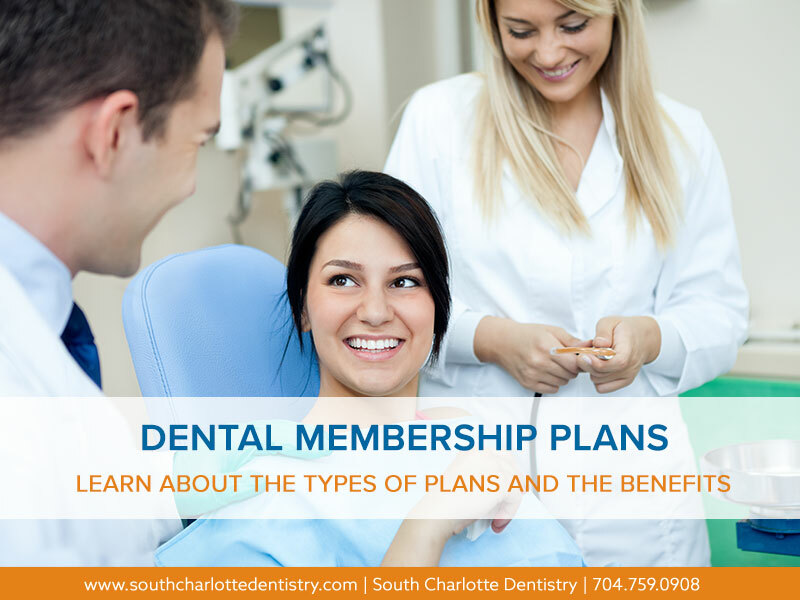 We blame our busy work schedule or hectic family life, but going to the dentist on a regular basis can actually save you from some serious and costly procedures down the road. Even if you brush your teeth twice a day and floss, getting your teeth professionally cleaned is essential to lessening your risk form health issues like gum disease, coronary artery disease and dementia. Dr. Wells is a gentle dentist that will calm your anxiety. He will listen to your concerns and only prescribe the procedures that you need. And think about how good your teeth will feel after a cleaning! 1. 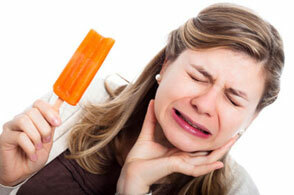 Tooth Pain: This one seems like a no-brainer and is the hardest to ignore. Toothaches and tooth pain are signs something is wrong. It could be a cavity or an infection. Even if it goes away in a day or two, make an appointment with Dr. Wells. He will be gentle. 2. Inflamed Gums: Swollen, sore or inflamed gums can be a sign of built-up plaque. 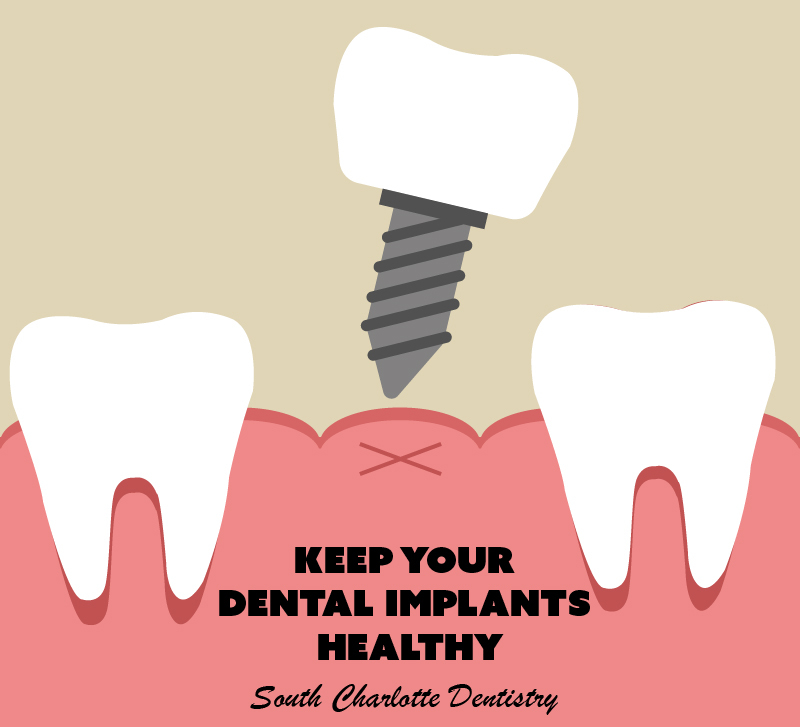 Plaque can harden and accumulate under the gum line causing pain. 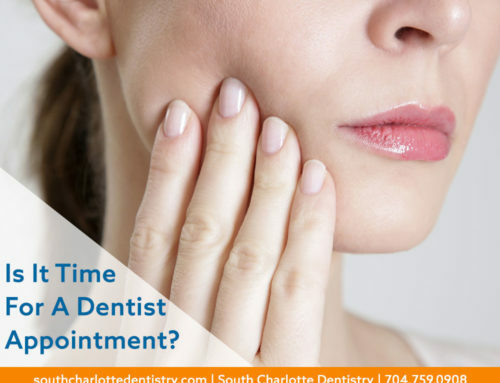 This could be a sign of gingivitis or periodontitis, so make an appointment and let Dr. Wells check it out. 3. Sensitivity: When you bite into something cold or drink hot coffee and you get a twinge of discomfort, then you could be suffering from tooth decay. 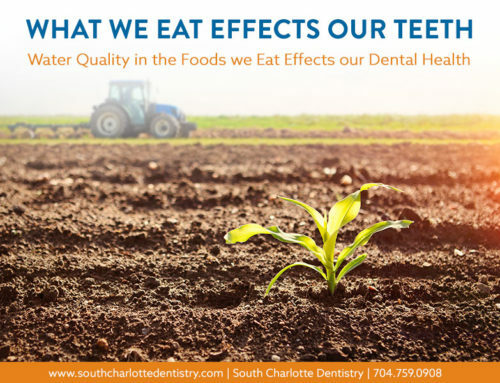 Tooth decay affects the surface of your teeth first and that is why they become sensitive to hot and cold temperatures. You probably have a cavity that needs a filling. If a cavity goes untreated, it can lead to something more serious. 4. White Spots: If you see white spots on your teeth, it doesn’t mean you are whitening your teeth one spot at a time. 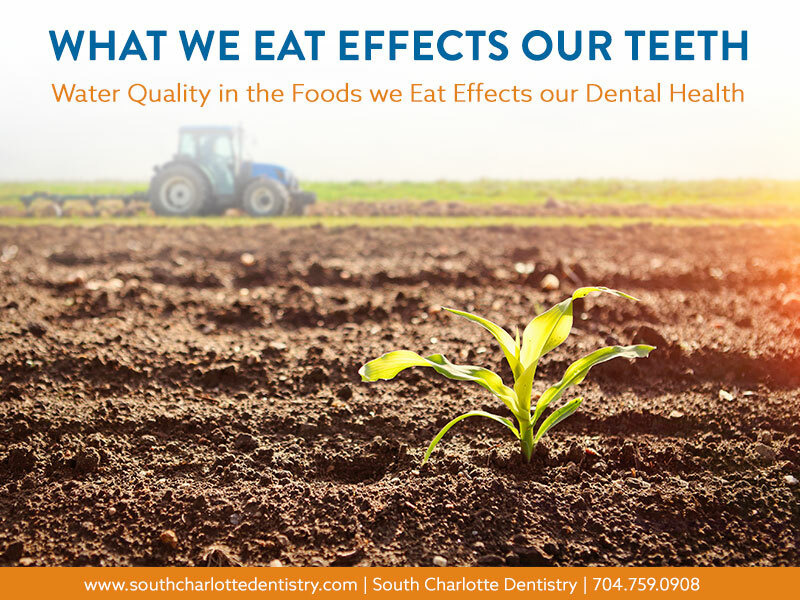 It is more than likely a sign of dental decay. The enamel of your teeth begins to dissolve in response to acid produced by bacteria. 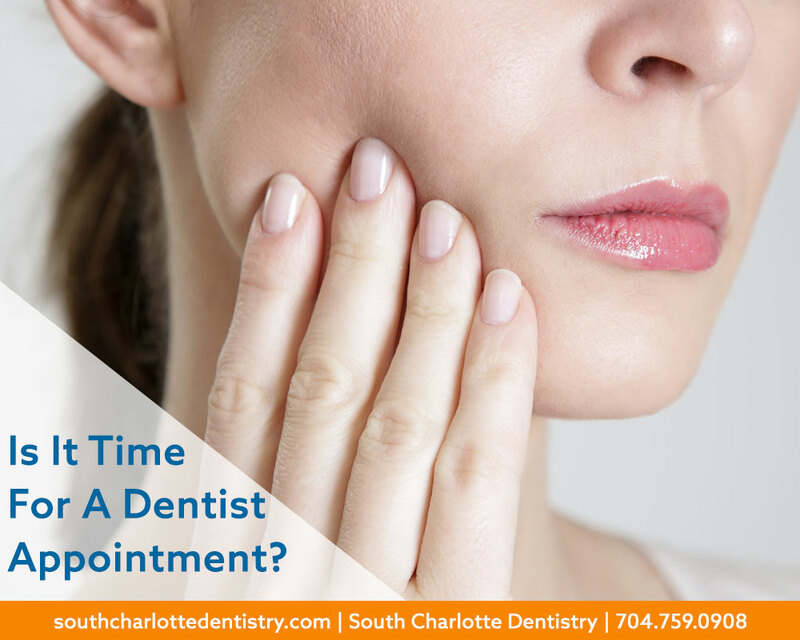 You may not be experiencing any pain, which is why a quick appointment with your dentist is critical. Dr. Wells can catch tooth decay early and fix it before the problem gets out of hand. 5. Bad Breath or Metallic Taste: Both of these can be an early indication of gingivitis. If you brush regularly and still can’t get rid of your bad breath, make an appointment. Does it ever taste like you’ve just chewed a bunch of coins? A metallic taste in your mouth is another sign of gingivitis. 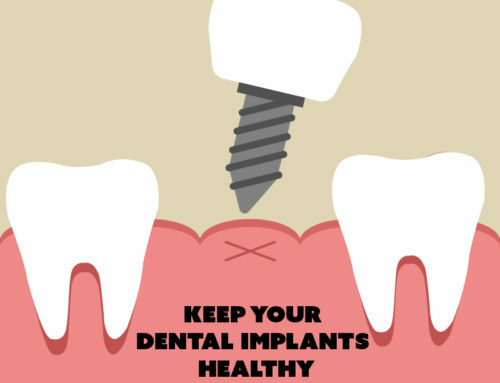 The sooner you start treating gingivitis, the better your chances to avoid developing periodontal disease. Dr. Wells practices gentle dentistry and makes sure his patients feel relaxed while sitting in the dentist chair. Going to the dentist may be something you wish to avoid, but regular visits are your best defense against major problems. South Charlotte Dentistry is located in South Charlotte in the Ballantyne community. 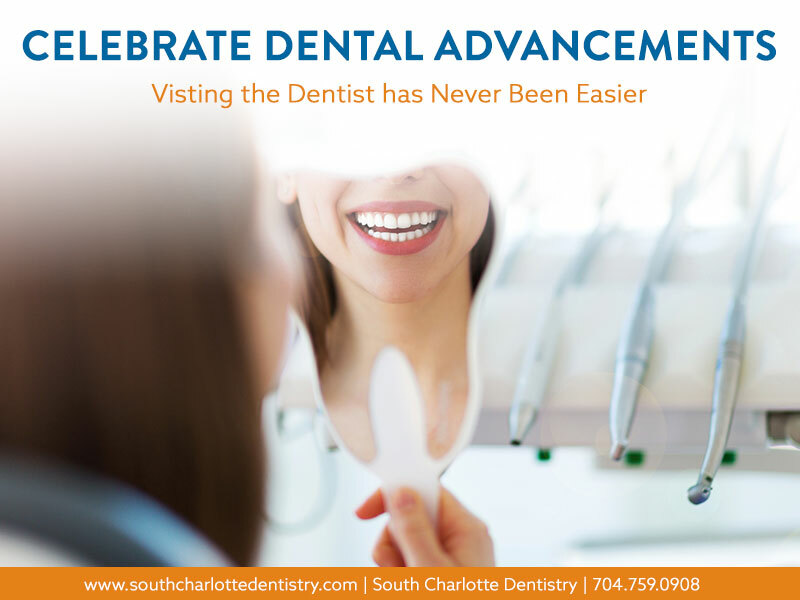 It is easy to make an appointment online or by calling the office at 704-759-0908. Dr. Wells has been practicing family dentistry for over 20 years.